Ideal for practicing throws, takedowns, submissions, and grappling techniques, this dummy has reinforced, laced stitching at the seams and stress points. 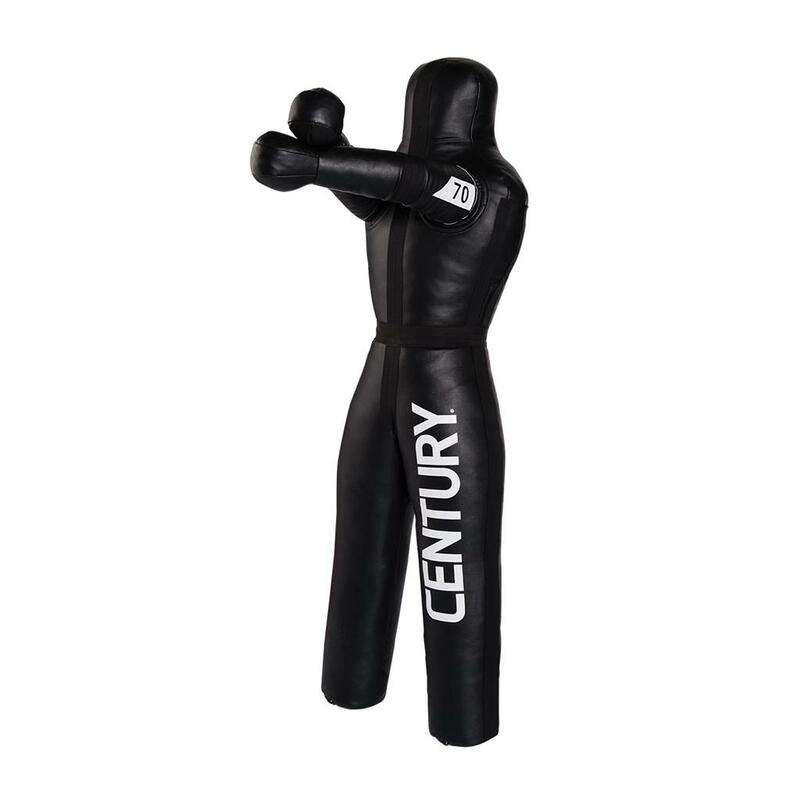 Featuring posable arms for self-defense drills and submission maneuvers, its thick-cut vinyl provides optimal durability. Approx. 70 lbs. 62"